Over on his blog rtlsdr4everyone author Akos has recently uploaded three new posts. The first post is about the Raspberry Pi minicomputer and the post discusses the merits of using the Raspberry Pi with an RTL-SDR dongle. The second post provides information to help people new to RTL-SDR choose their first dongle, and weighs up options between dongles that cost $10, $20, $25, $35 and $50 dollars. Finally, the third post compares two dongles on HF performance. 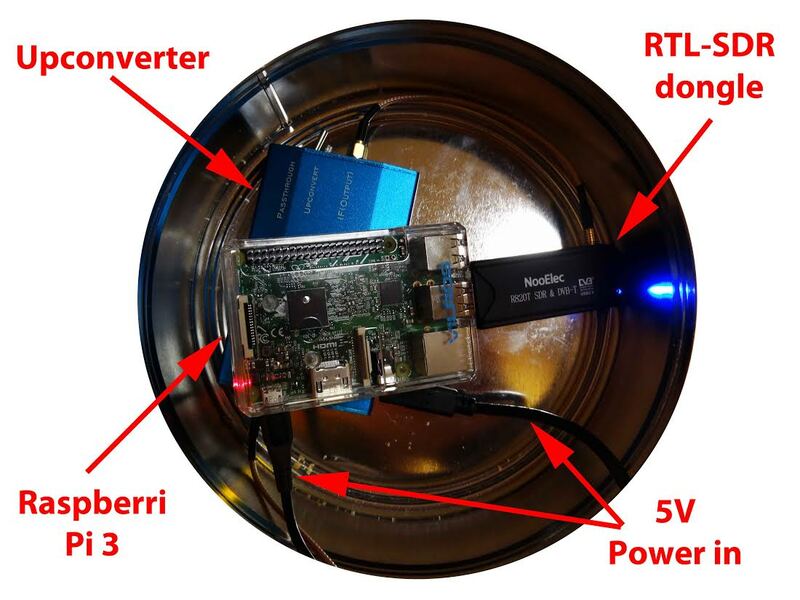 Raspberry Pi3 and RTL-SDR dongles.